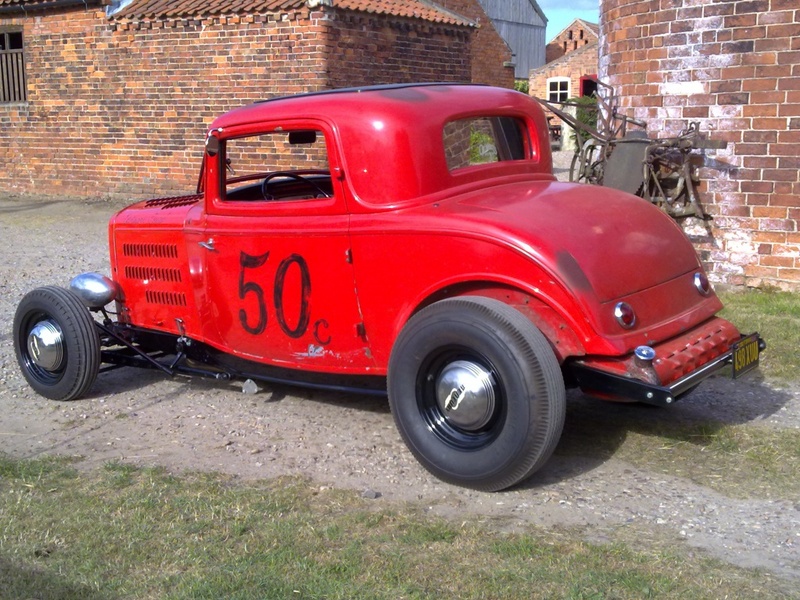 Thanks for dropping by, my name's Simon at Brentacre, and we are modified, custom and hot rod specialists based in the UK for nearly 30 years! 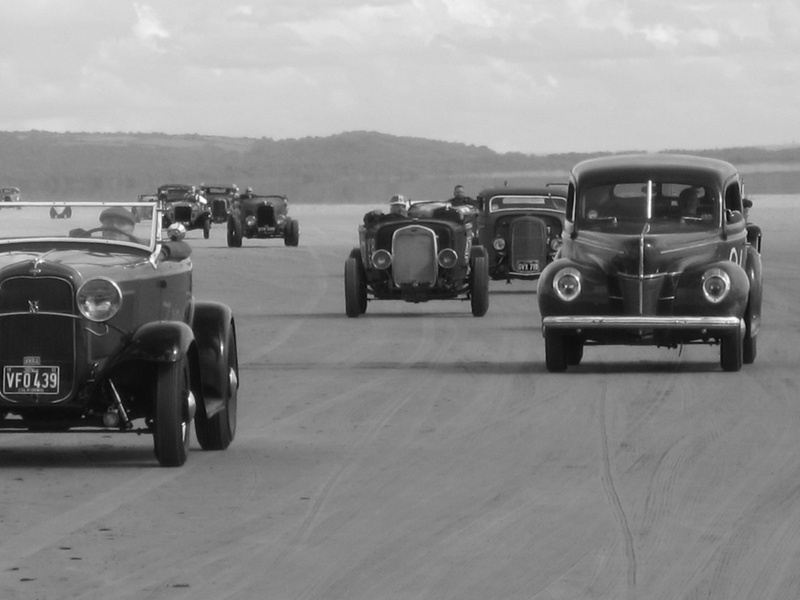 We love our Rods and have organised insurance for some pretty extreme vehicles! From 5000BHP Transporters with Jet engines (no place here, but it's pretty wild, I'll post a pic if requested), we understand and can cover Rat Rods, Pure Custom Vehicles as well as every day lowered Fiestas. We offer limited mileage discounts, club discounts, agreed values, salvage retention, self-repair options, and laid up cover with all parts covered on a like for like basis. We have some perfectly tailored packages ready for you and your hot rod, and if you need something a little different, just ask. We don't charge admin fees to update the specs of your vehicle when you change the colour/wheels/suspension/exhaust as premiums focus on the value and engine power, so drop us a line or fill in our quote request form at Get an Online Quote now for your car or van insurance - don't forget to mention any clubs you belong to as we have some club-specific schemes. Not in a club? 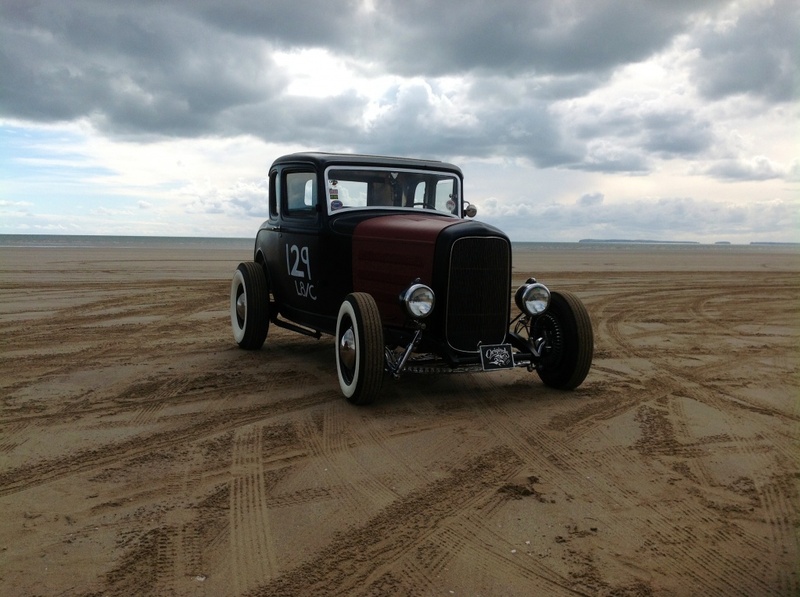 Ask and we'll recommend some of the best UK Hot Rodding clubs and what deals we can offer if you join. Are you a club who would like to add insurance deals as part of your membership? Also get in touch and see if we can work together for the mutual benefit of the UK Hot Rod Scene. 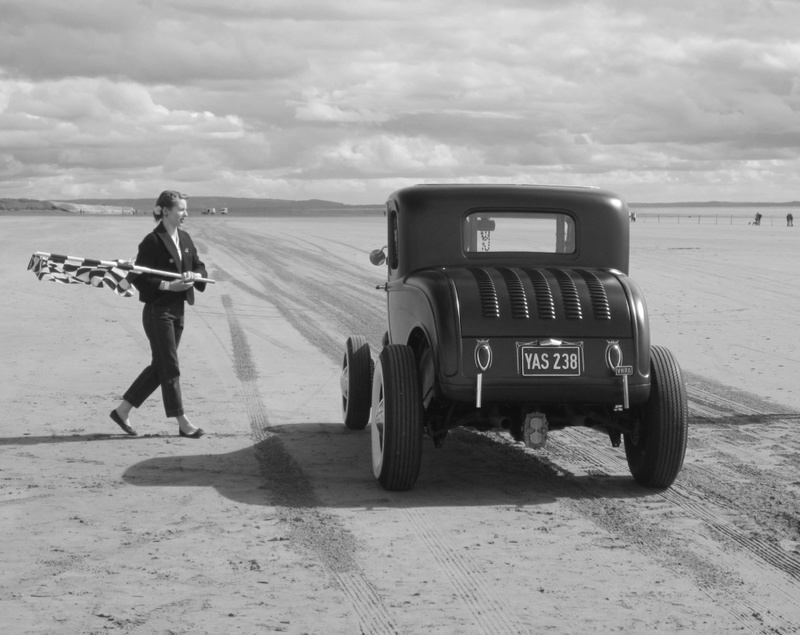 Any general questions about insurance, or insuring your Hot Rod? Feel free to PM me links to threads or ask a question directly. Just want to say what excellent service I received today from you guys, not only were all my requirements met but you managed to half the best quote I'd had so far! !